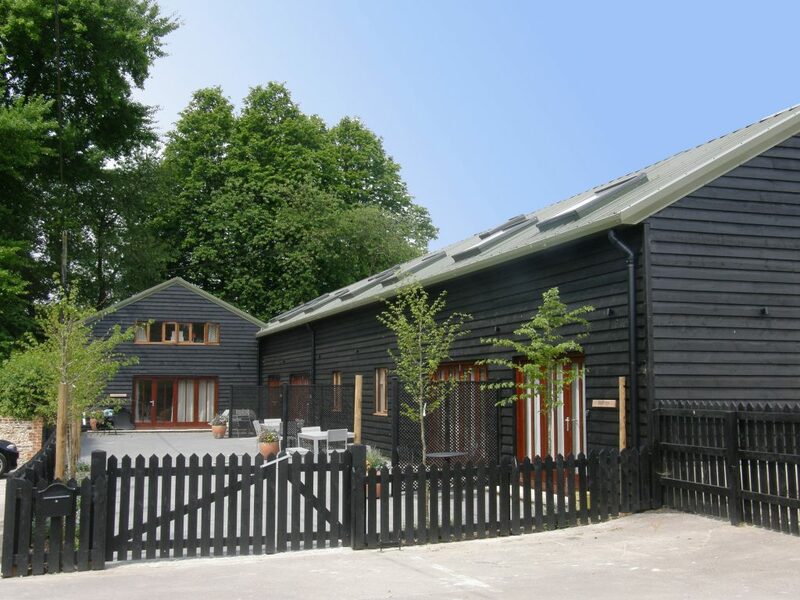 The holiday homes, built in a new modern design are on the site of a former granary in a stable yard and are named after the fields which stretch towards the nearby South Downs. They have between one and three bedrooms; some are interconnecting making them up to four bedrooms, perfect for larger groups or families.The living space is contained within a traditional Hampshire Clapper Board Barn exterior. 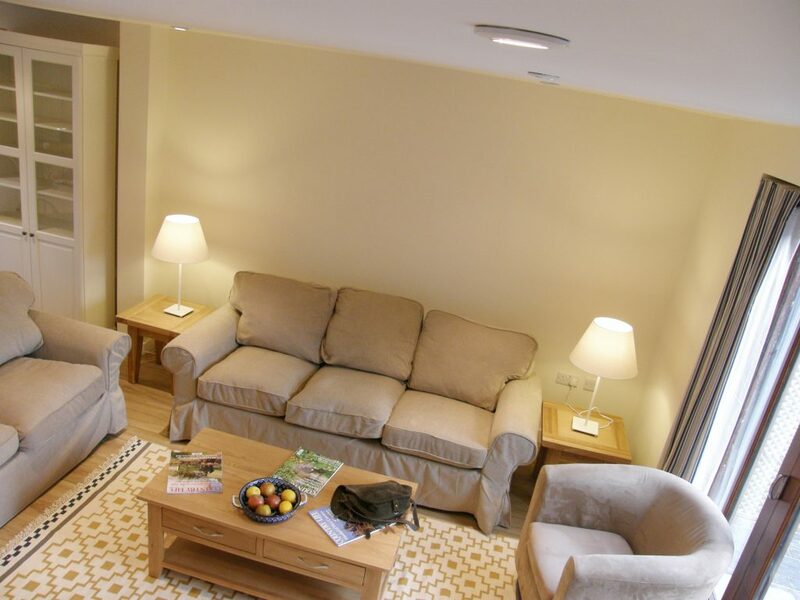 Each of the homes have been furnished and equipped with your comfort and convenience in mind and all have wifi and cable broad band.There are outdoor seating areas in the shared and paved courtyard with garden furniture. One of the three bedroom homes, Middledown, has a disabled shower room on the ground floor with wheelchair access.